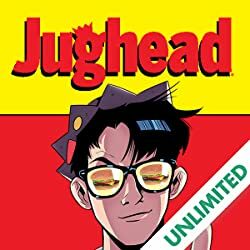 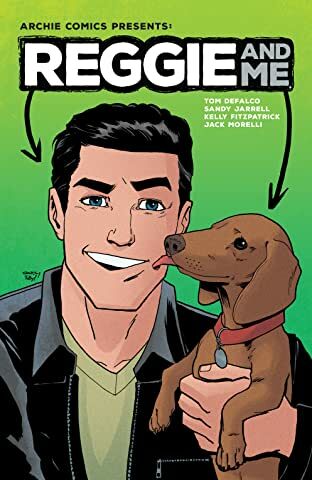 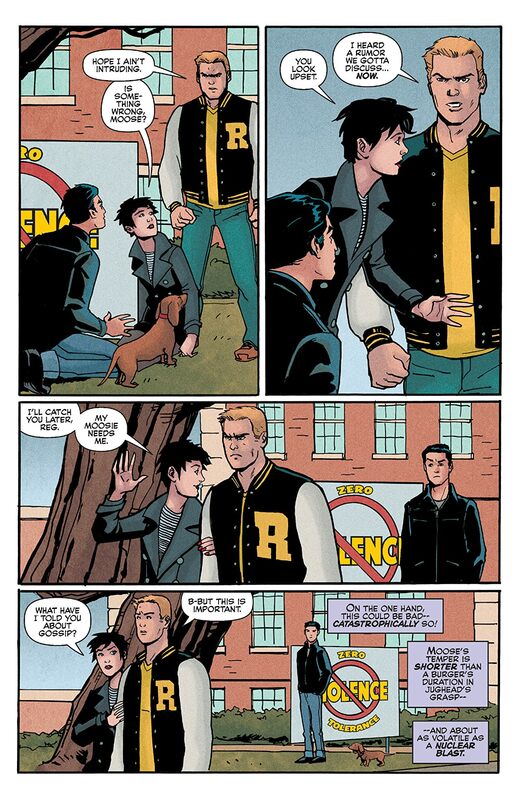 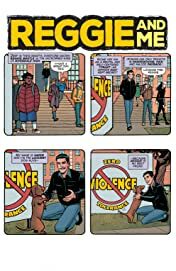 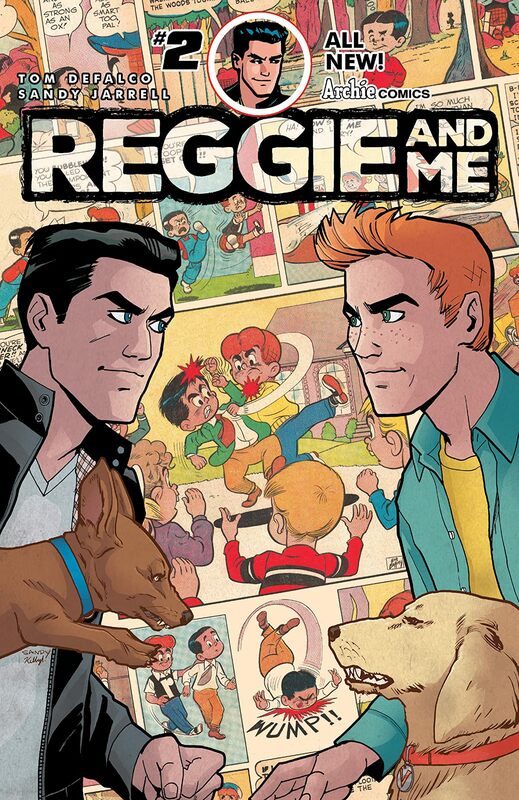 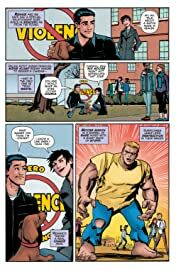 There are a set of unspoken rules when it comes to dealing with Reggie Mantle. 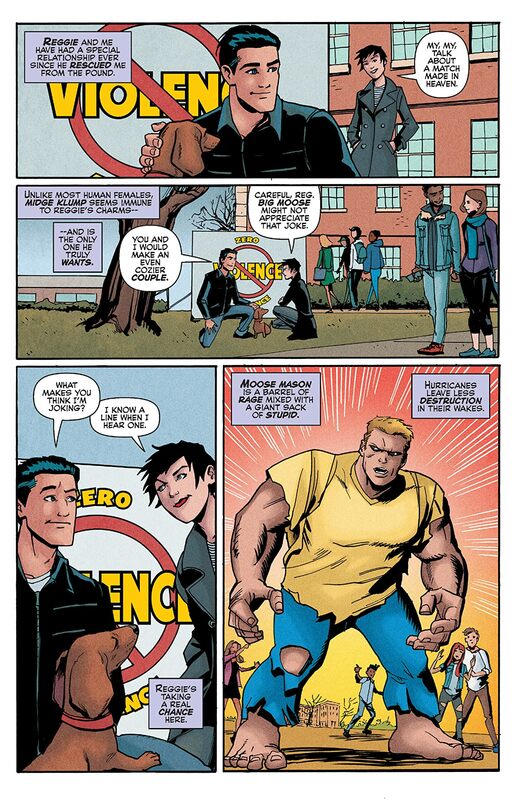 Rules that, when broken, can easily get you on his bad side. 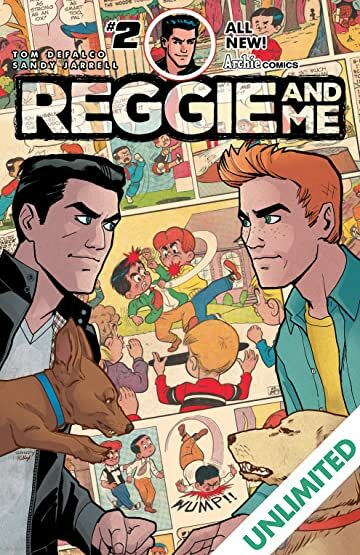 Unfortunately for most of the people Reggie encounters, they don't know these rules. 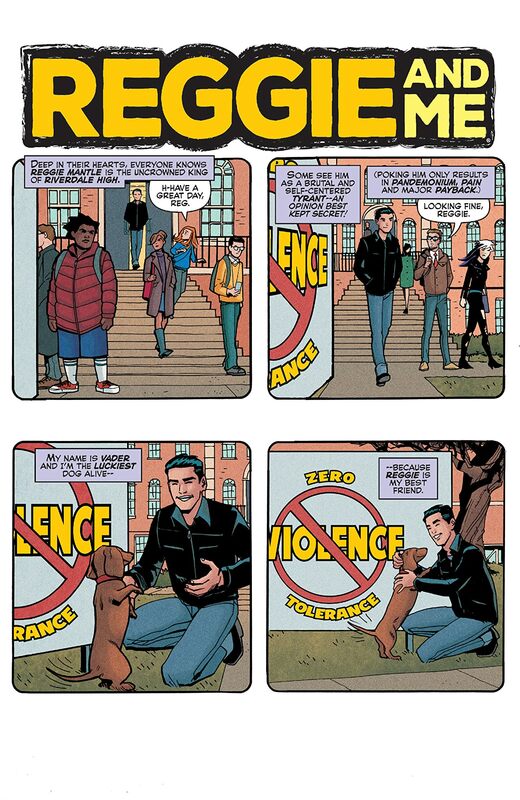 In fact, there's only one person that does -- and it isn't a person at all, it's Reggie's devoted Dachshund, Vader. 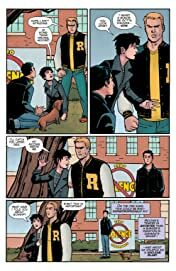 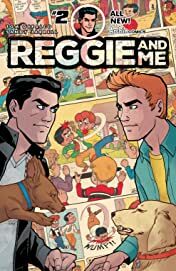 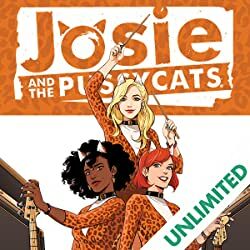 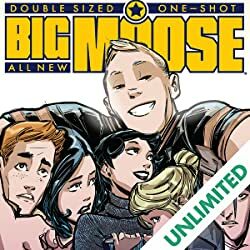 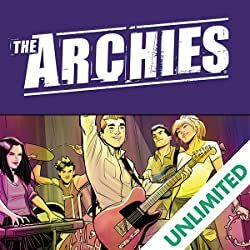 With half of Riverdale High School having committed the mortal sin of ditching a Mantle house party, Archie and Betty's attempts at interfering in Reggie's life, Midge actually pitying Reggie and a friendship request from someone very unexpected, Reggie and Vader are going to have to get a lot smarter about their schemes!